Final of Lithuanian Championship in draughts-64 among men was held in Vilnius from 11 to 16 February 2017. 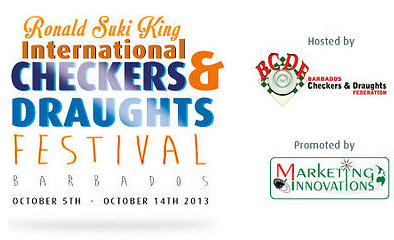 10 players participated in the competition, among them 3 International Grandmasters and 4 International Masters. 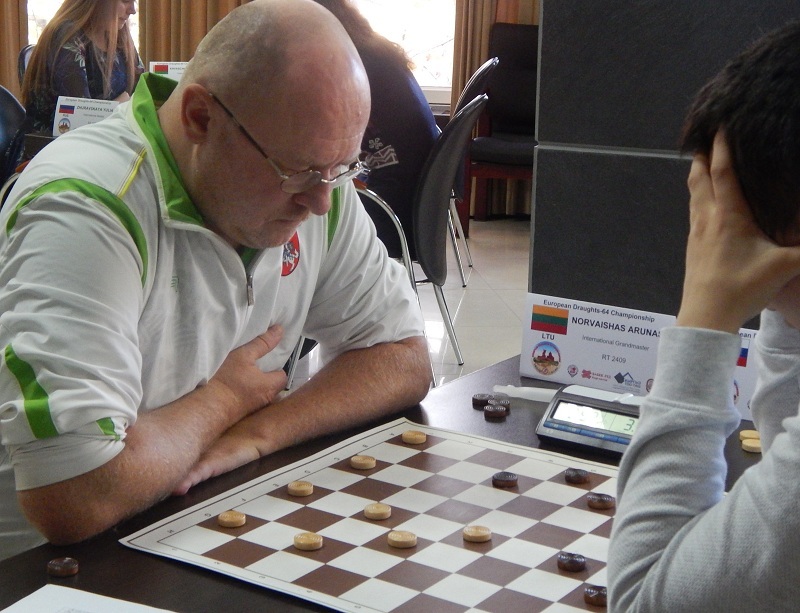 Champion of Lithuania became world champion 2015 in Rapid, an international grandmaster Arunas Norvaishas. 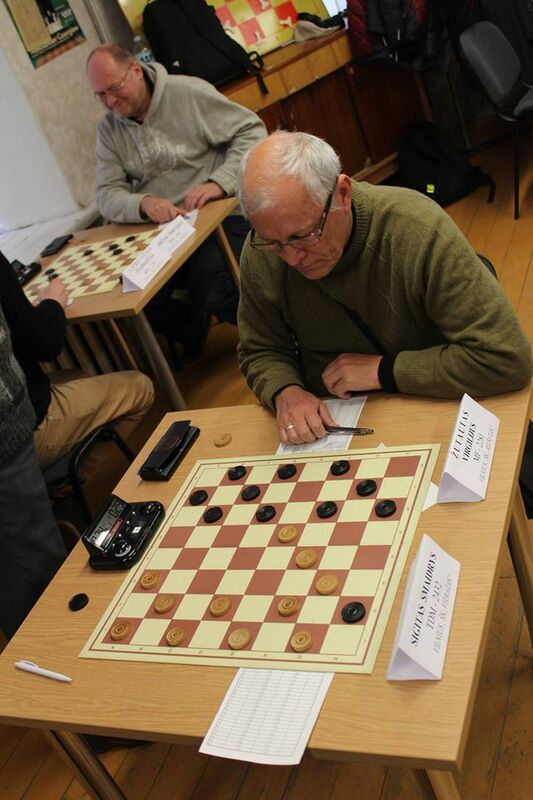 Competition was held in Robin round system by the system of micro-matches from 2 games with the draw moves and positions. 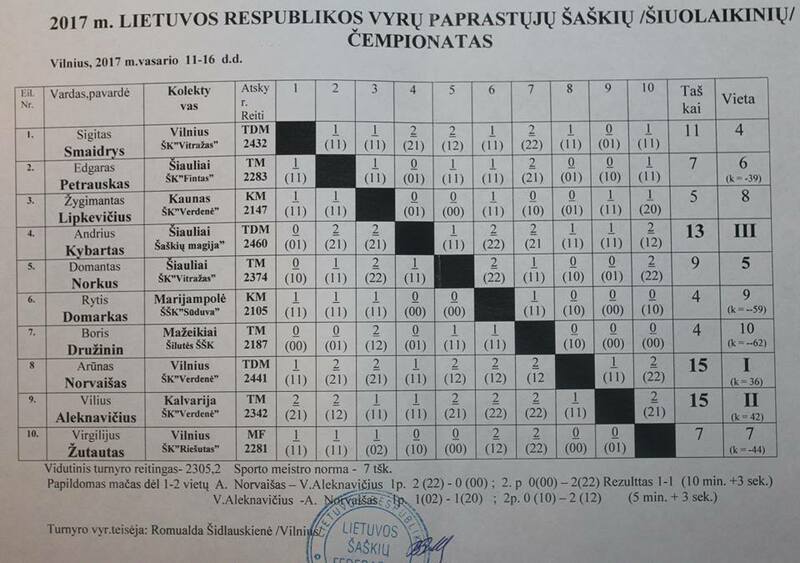 16-02-2016 Final of Lithuanian Championship in draughts-64 among men completed. Champion of Lithuania became an international grandmaster Arunas Norvaishas. After the end of the championship Arunas Norvaishas and Vilius Aleknavičius scored 15 points. Additional match from the four micro-matches was held for the title. Arunas Norvaishas won the match. Andrius Kybartas with 13 points took 3rd place.